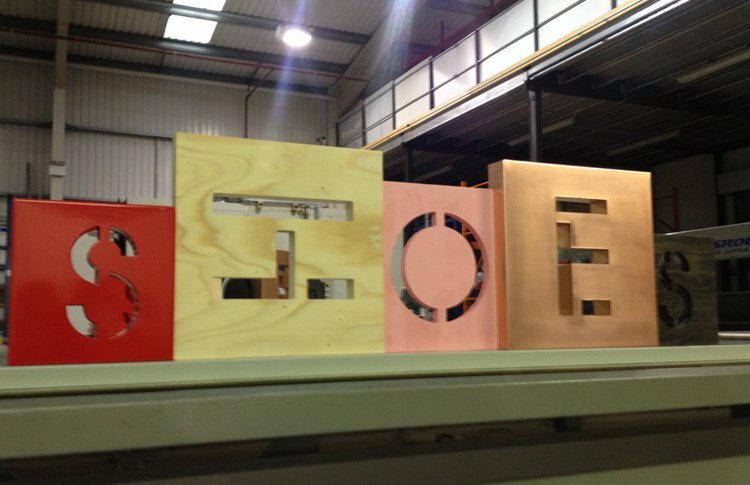 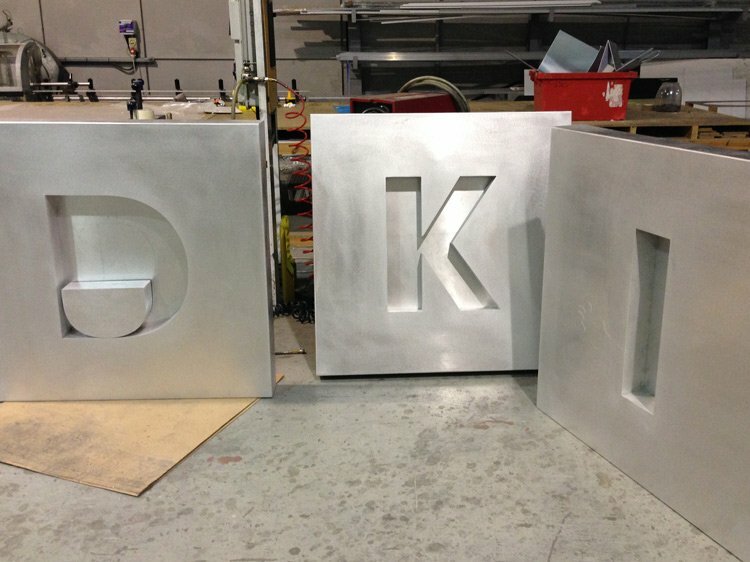 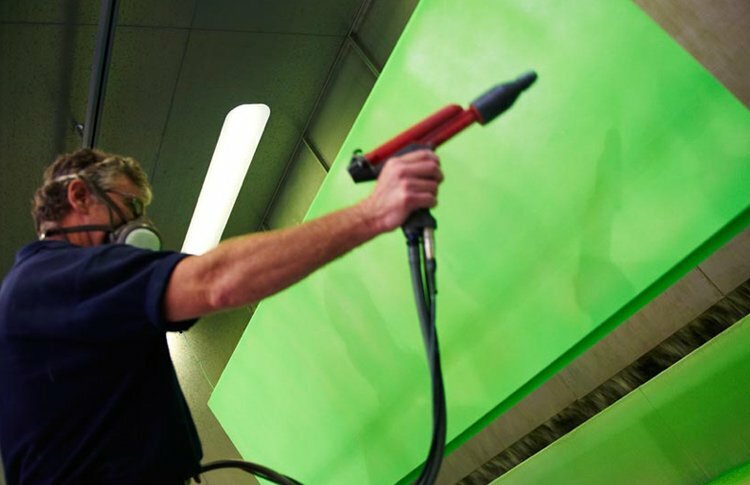 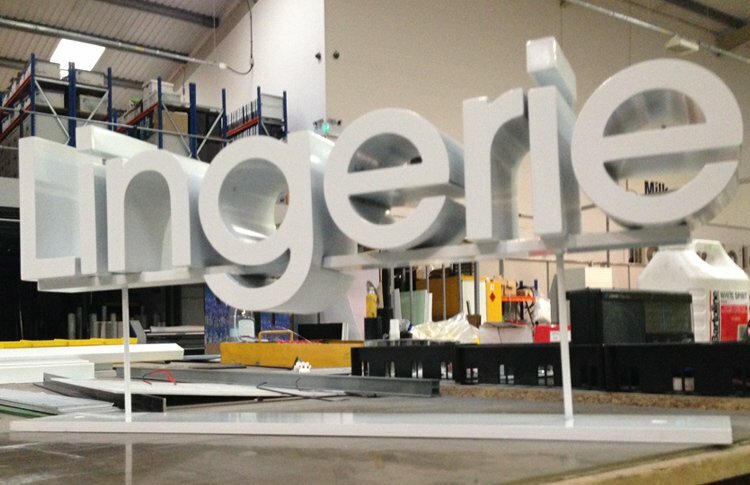 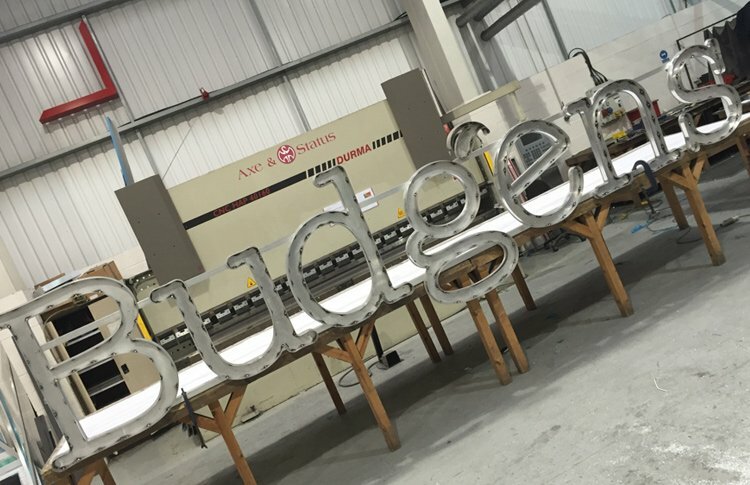 With CNC manufacture, powder coating and fabrication facilities all on-site, our highly skilled, constantly developed workforce provides innovative, eye-catching signage solutions to client’s specifications. 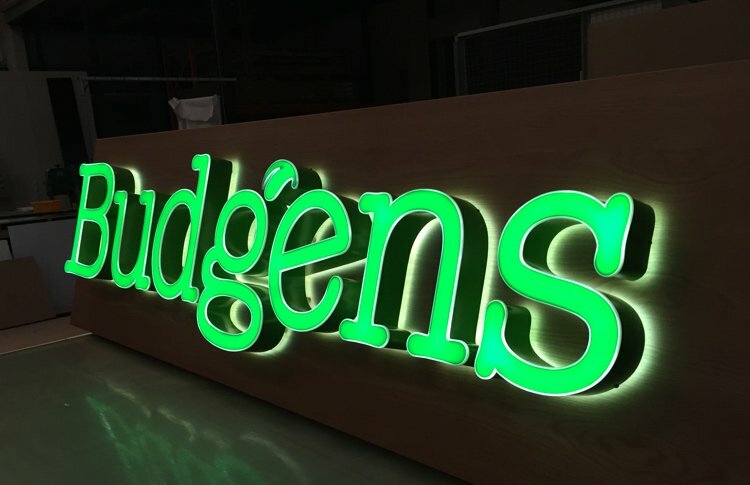 In working closely with our design and large format digital teams we provide a fully integrated one-stop-shop service for bespoke signage solutions. 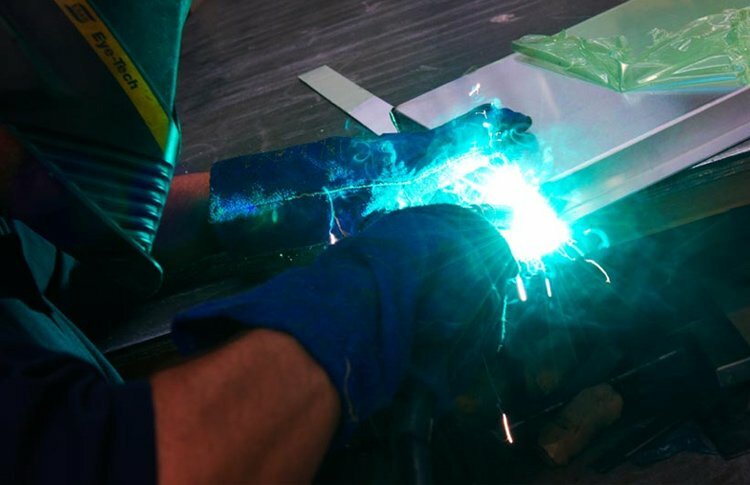 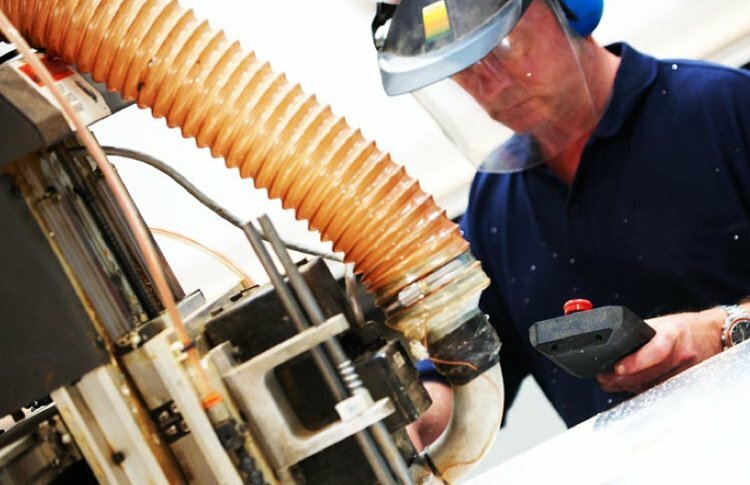 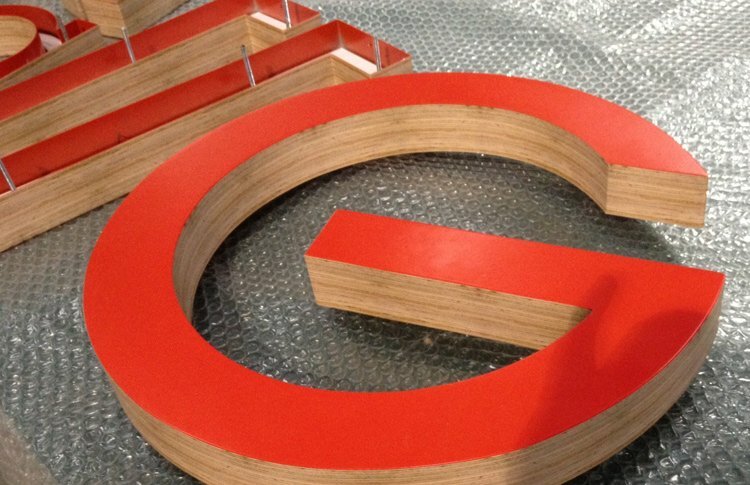 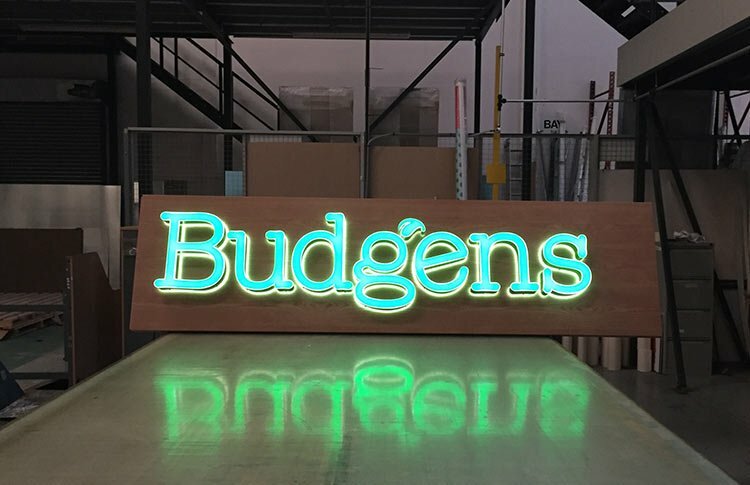 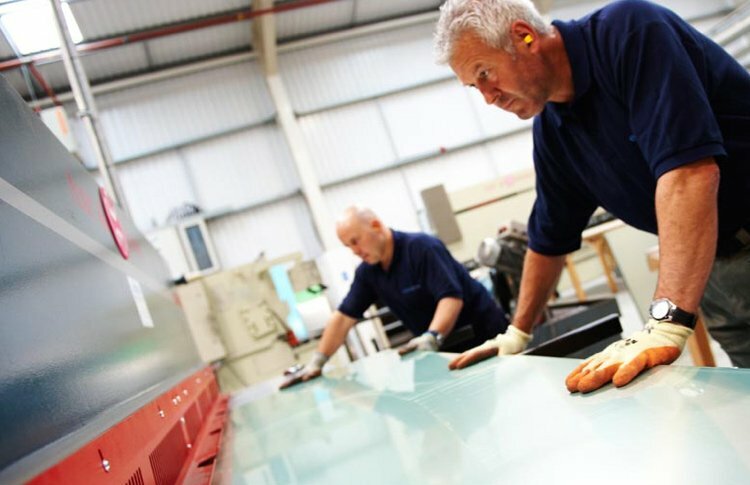 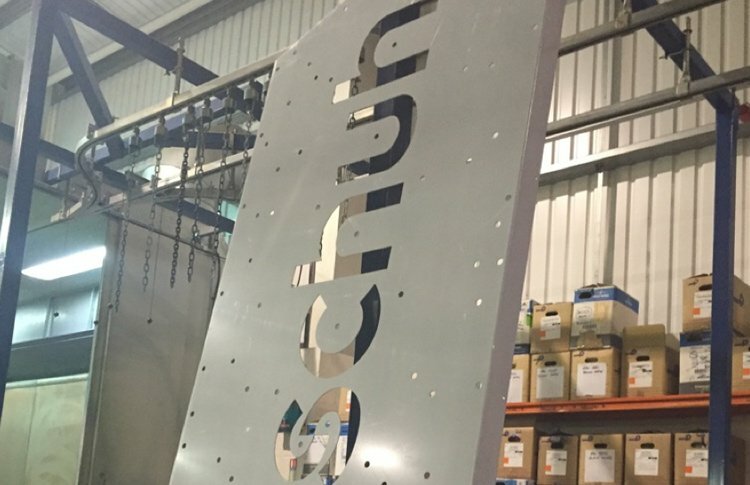 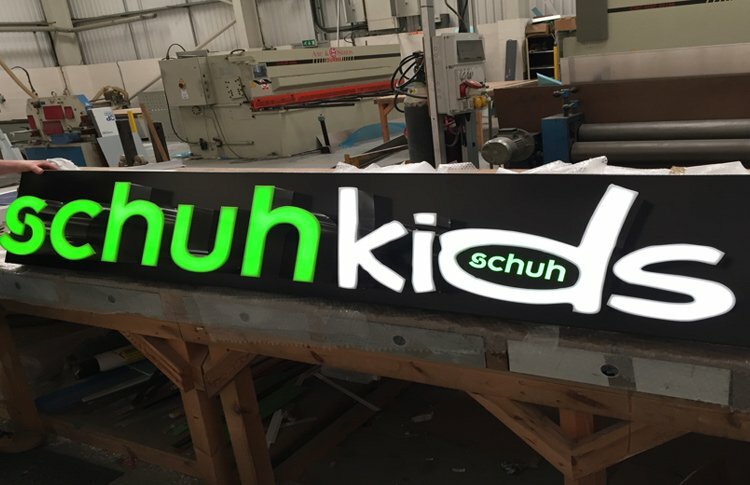 From consultancy and the design process, through to manufacture, assembly, installation and maintenance, Frodsham Signs delivers a complete service to our exacting professional standards.